In our world today, we are taught not to take sin seriously. 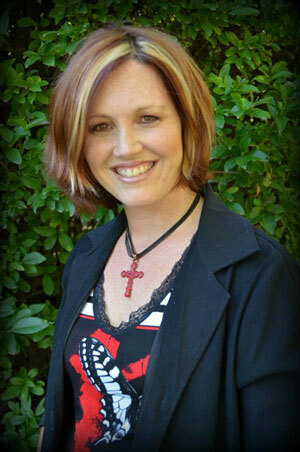 We are told that there are levels of sin: a white lie is not a bald-faced lie. Petty theft is not fraud. So, it goes on, until there are so many shades of grey, that no-one really knows what is totally right or wrong anymore. Scripture is very clear that sin is sin, no matter the level or size of sin. It defines sin as a transgression of a line, or a missing of a mark (like when shooting an arrow). It is also about going in a certain direction, and then going off course. Finally, failing to measure up to a standard. Essentially, sin is when we break that standards of God’s law as reflected in scripture. Sure, there may be degrees of breaking, but the breaking of law is still sin. Sins ultimate end is death. One of the purposes of scripture is to reveal sin to us, by revealing the truth about what sin actually is. 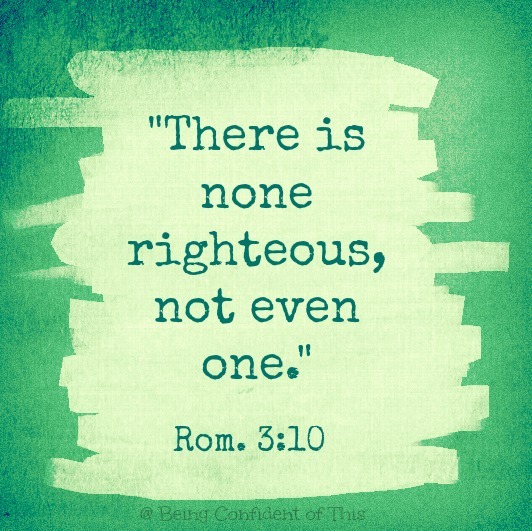 Then there are all the excuses for sin: “it was a mistake”; “it was not premeditated”; “it was meant well” and the best one – “nobody is perfect.” Since when has perfection have anything to do with sin. When the world teaches us not to take sin seriously, we actually lessen the whole point of the bible. Jesus is God’s provision for sin, and both the Old and New Testament point to why we need Jesus for our sin. When we allow degrees of sin, or excuses for sin into our lives, we are adopting a heretic approach to our faith. A heretic is a person who chooses what they will believe in Scripture, it means to “pick and choose”. Heretics emphasis certain words, phrases and verses and not others. The danger of heretics, is not so much what they do believe, but what they don’t believe. A heretic may believe in the forgiveness of sin by Jesus’ blood, but not agree that a good person, who lives righteously also needs the blood of Jesus (1 John 1:8). Or perhaps, believe that the blood of Jesus allows us to continue to live in sin, without consequences to our lives (1 John 1:6). 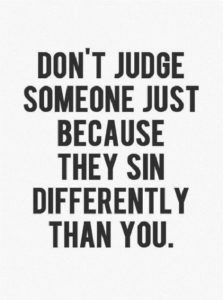 Or even that, though we still sin as believers, we need not confess it because Jesus has already paid for all our sins (1 John 1:10) Some even, believe that people have no natural tendency to sin (Rom 3:23). Heretics are why it is important to know your scripture and know it well. We are to take all of scripture as truth and not just the parts that we like. Sin is not a light matter in scripture. 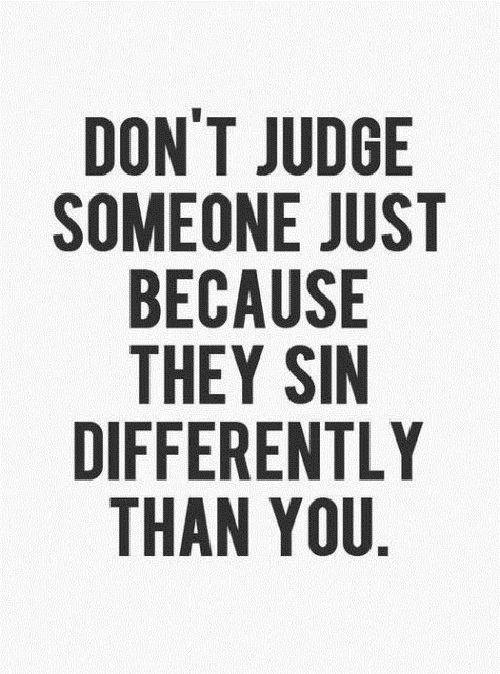 We all sin and therefore need to confess our sin to Jesus, to accept forgiveness. 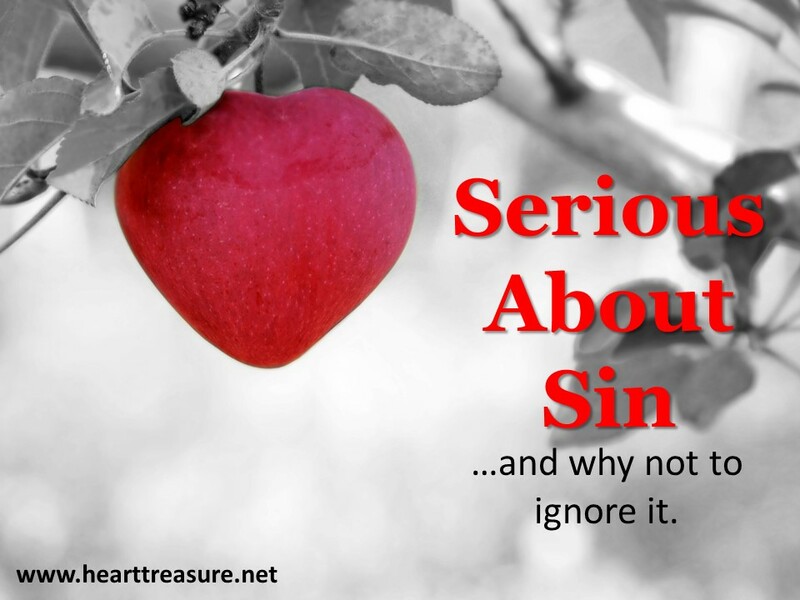 Sin is a serious matter in scripture. We are heretics if we accept Jesus sacrifice, but pay no attention to what that sacrifice is for. When we become believers, all our sin, past present and future is forgiven. But we are still sinful by nature. We need to confess sin to the Lord, not to gain His acceptance, but to remove the barrier of sin between us that blocks our fellowship with the Lord. We need not fear our sin and weaknesses before God, we merely tell Him honestly and humbly and this will draw us to Him. Father, thank you that Jesus is Your provision for my sin. I acknowledge that I am sinful in the following way… and that I need your forgiveness. Help me not to take sin lightly, but to see it as seriously as You do. Help me not to ignore it, but to deal with it by confession and restore my relationship with You. Thank you that You are always drawing me closer to You.